Teaser trailer added for movie “The Odd Family: Zombie On Sale” (English title) starring Jung Jae-Young, Kim Nam-Gil, Uhm Ji-Won, Lee Soo-Kyung and Jung Ga-Ram. Movie is a comedy-zombie film directed by Lee Min-Jae and, judging from the teaser trailer, quite quirky. “The Odd Family: Zombie On Sale” will be released February 14, 2019 in South Korea. English subtitled trailer for movie “Extreme Job” starring Ryoo Seung-Ryong, Lee Ha-Nee and Shin Ha-Kyun. Movie is directed by Lee Byeong-Hun (“What a Man Wants“). Like currently airing MBN drama series “Best Chicken,” “Extreme Job” is set at a chicken restaurant. Movie “Extreme Job” though revolves around 5 detectives who go undercover at a chicken restaurant to take down a criminal group across the street. English subtitled teaser trailer added for movie “Innocent Witness” (English title) starring Jung Woo-Sung and Kim Hyang-Gi. Movie is directed by Lee Han (“Punch“). 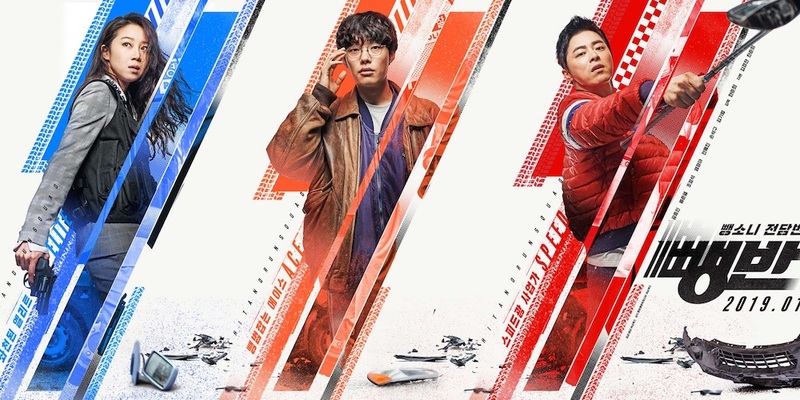 Trailer for movie “Hit-and-Run Squad” (English title) starring Kong Hyo-Jin, Ryoo Joon-Yeol and Cho Jung-Seok. Movie is directed by Han Jun-Hee (“Coin Locker Girl“). In addition, below are the first 12 still images from the film. Release date for “Hit-and-Run Squad” is set for sometime during January, 2019 in South Korea. First teaser poster added for upcoming movie “Witness” (literal title) starring Jung Woo-Sung and Kim Hyang-Gi. Caption on the teaser poster states in Korean “I met a girl with autism who is the only witness of the case.” Movie is directed by Lee Han (“Punch“). In addition, the teaser poster reveals that the movie’s release date is set for February, 2019 in South Korea. 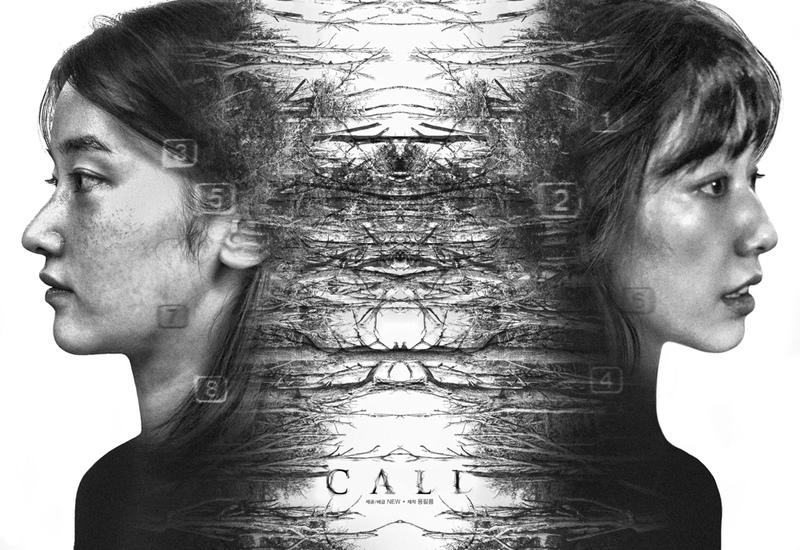 Here’s a concept visual for upcoming movie “Call” starring Park Shin-Hye and Jun Jong-Seo. Story for the film revolves around a woman from the present day played by Park Shin-Hye and someone in the past played by Jun Jong-Seo connecting through a phone call. In addition, supporting cast for the film has been added. Now cast in supporting roles are Kim Sung-Ryoung, Lee El, Park Ho-San, Oh Jung-Se and Lee Dong-Hwi. 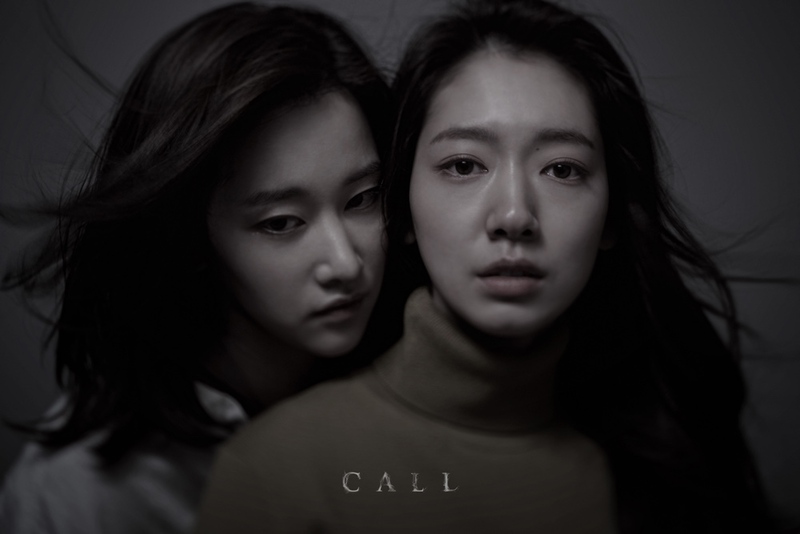 Filming for movie “Call” will begin January, 2019. Jung Woo is cast in new movie “Don’t Touch Dirty Money” (literal title). The film is directed by Kim Min-Soo (screenwriter of “The Merciless“). In the film, Jung Woo will play detective Myung-Deuk. He comes across money belonging to a crime organization and is soon chased by the cops and the crime group over the money. Filming for “Don’t Touch Dirty Money” begins mid-December, 2018 in South Korea. “Don’t Touch Dirty Money” will be released sometime next year in South Korea.